Nigerian pop star David Adeleke, better known as Davido, who won the 2018 BET Award for Best International Act Award in Los Angeles on Sunday has Sent condolences to D’banj on his son’s death. 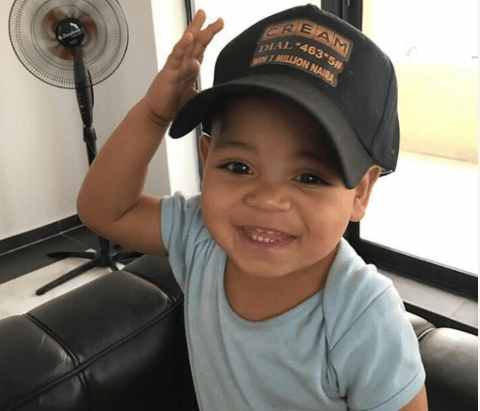 It was gathered that D’banj’s son was drown while a party was going on in their home. As he mounted the stage to receive his award, Davido said: “Before I go on, I want to send condolences to my big brother, the actual artiste that paved the way for Nigerian artistes to be on this stage. “D’banj, my condolences are with you, you’re my brother”, Davido said.